$US 265,000 . Located in Sosua Ocean Village on the north coast of the Dominican Republic. 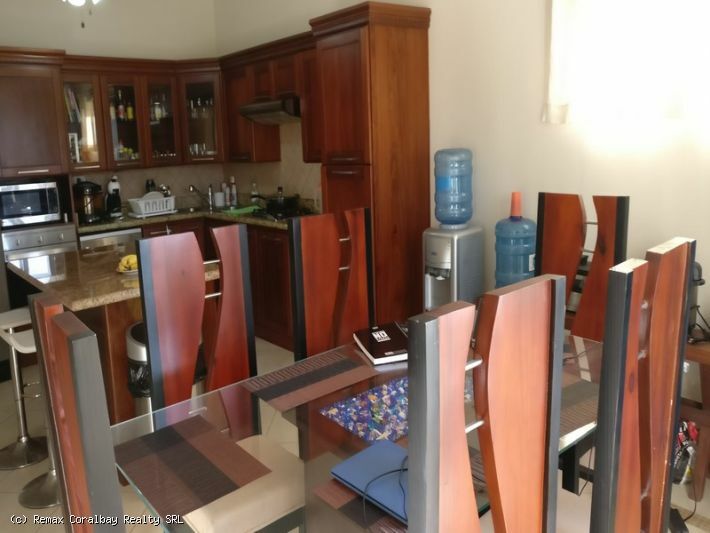 This 3 bedroom apartment comes furnished and ready to move in. Large master bedrooms with terrace. 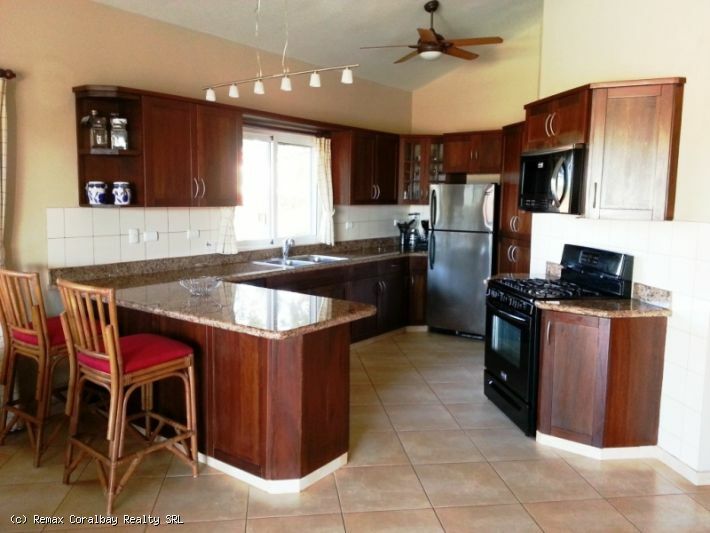 Large balcony and full kitchen with a granite top island. Located within Sosua Ocean village, this apartment is only 20 minutes from the international airport, there is more than plenty of activities to keep you occupied. Great for permanent living as well as rentals due to the developments amenities which include Tennis center, multiple swimming pools and one of the best equipped gymnasiums in the area. Contact us about the long term financing available on this condo .